Residential polished concrete floors the modern and exiting floor finish. We can assist you in creating the floor of your dreams. Your options are many: expose the aggregate, polish the cement top, add color and design. Read about it all on: Polished concrete for homes page. And create your uniquely personal floor finish. It will literally last you a life time! Industrial concrete floors the modern solution to recurring floor issues. 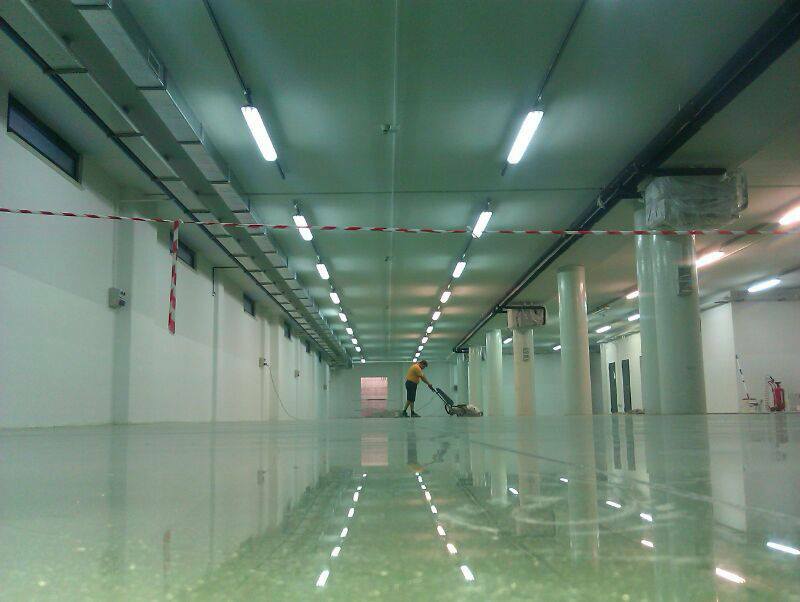 Polishing the concrete in your industrial buildings is the astutest decision you can make. It’s there already! Concrete has phenominal strength! The lifespan is unsurpassed! It stops all dusting! 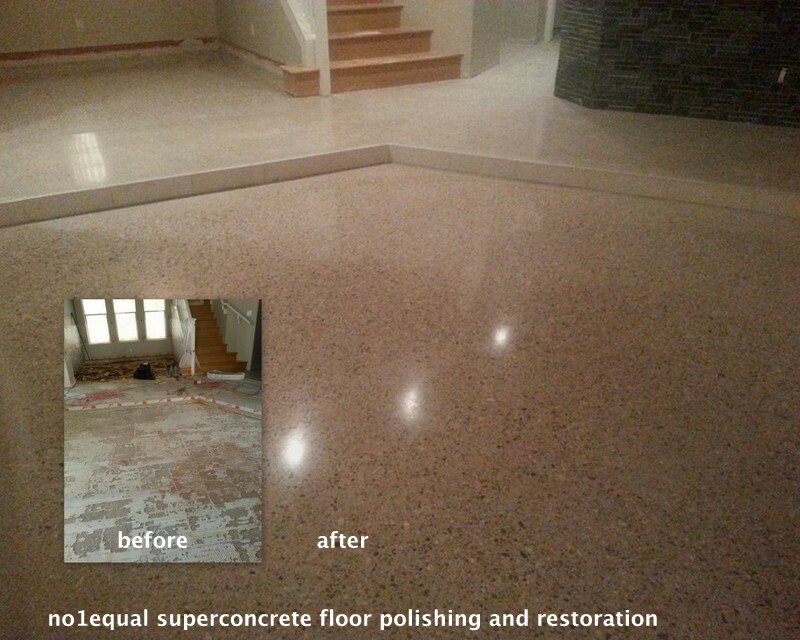 Polished concrete saves you large amounts of money!! So why stay with what you “know’ when what you “know” is expensive, disruptive and recurrent. Yes Polished concrete is none of those things! Read on, on the Polished concrete for industry page, you won’t regret it, that’s a promise. Polished concrete, the superior floor finish for any workshop. Does you business have an image problem? 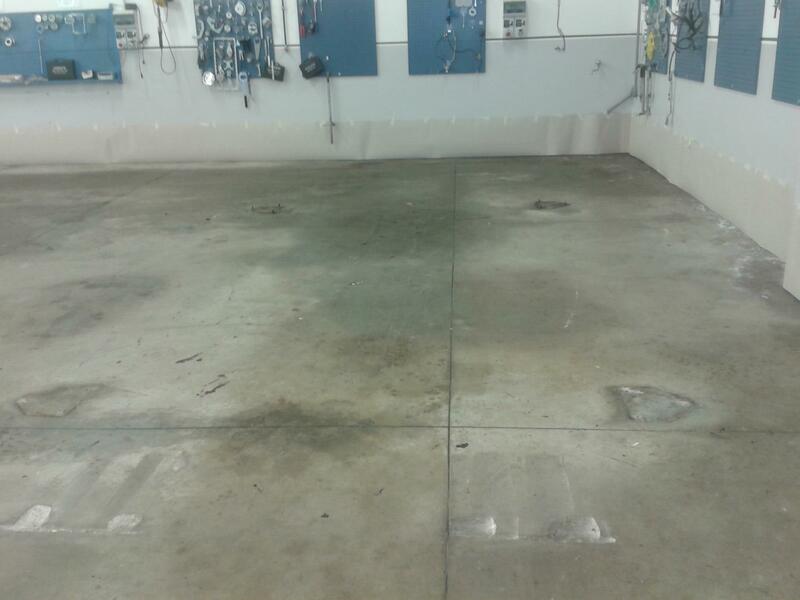 Workshop or garage floors tend to have an image problem. They equal dirt, grease and unsigthliness in people’s minds. You can simply make your workshop floor “the” image of your business! How? Let us grind and polish the floor and it will transform the way people perceive your business. Yes polished concrete is the best solution for any workshop or garage. Please read on on the Polished concrete for workshops page! The best floor investment in any commercial enterprise is Polished Concrete! Super concrete system, the smartest looking floor finish for your shop, office, hotel. Polished concrete is also the smartest investment you can make choosing a floor finish. Concrete is extremely durable. 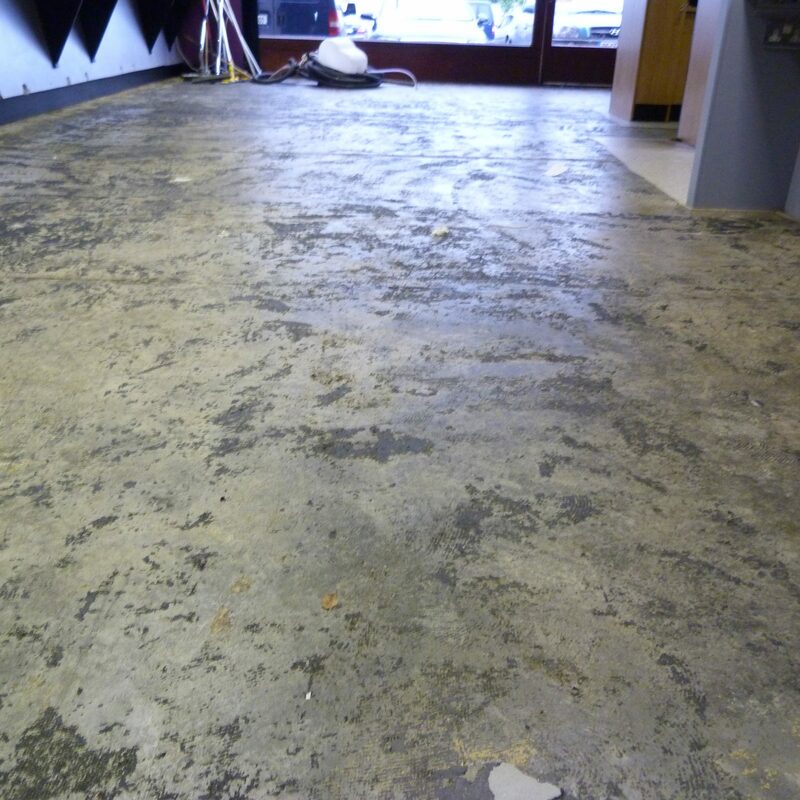 Polished concrete does not deteriorate to the point of no return. It is simple to maintain and clean. It is also an strong “image” enhancer for you enterprise. And it saves you considerably compared to any other quality floor finish. Please read on on the Polished concrete for commerce page. You will not regret it! There you find detailed information regarding the ins and outs of polished concrete floors and worktops.